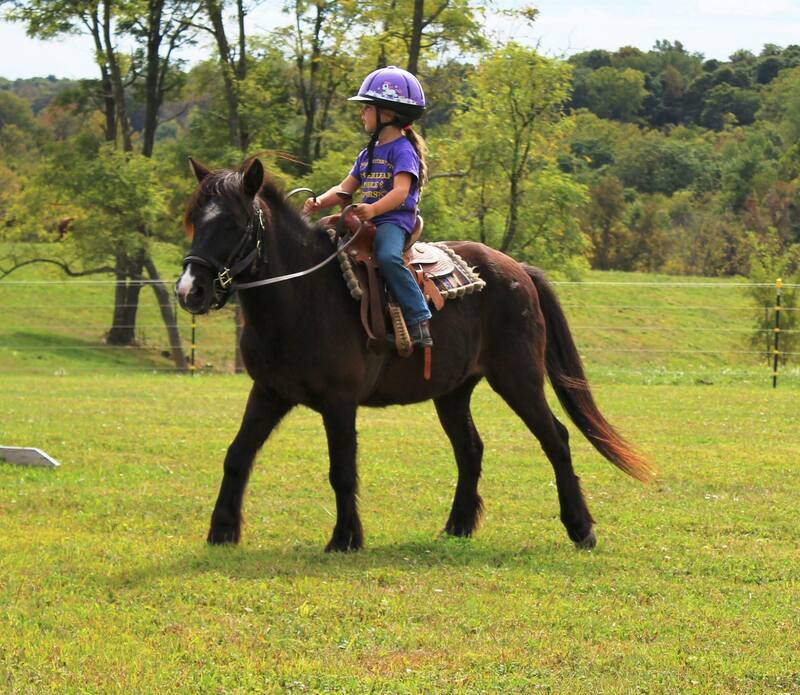 Before you decide to make a Bella Run horse a part of your family, you should know what you can expect from us! Since we pull horses from a kill sale, both mental and physical wellness is a top priority on the path to recovery. 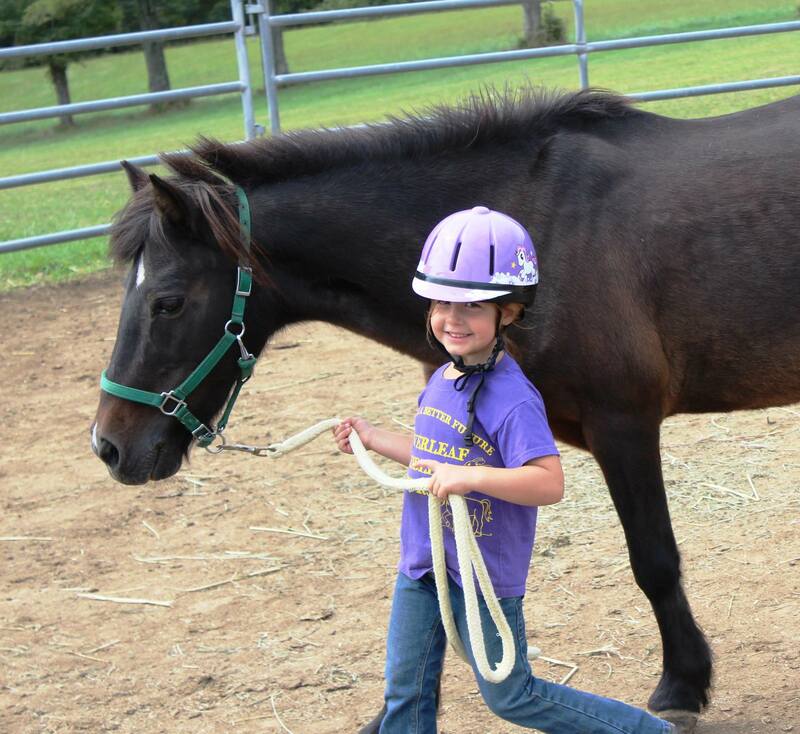 We also want you to feel confident when introducing one of our horses into your herd. All of our horses have seen a farrier, veterinarian, and if necessary, a chiropractor and massage therapist. Each Bella Run horse is quarantined, vaccinated, dewormed, trimmed/shod, castrated (if a stallion), and has a current Coggins test. We feel that many behavior issues arise from physical discomfort. These problems are addressed first. We have wonderful veterinarians, farriers, chiropractors, and massage therapists that we work with to achieve wellness for each horse. Once physical health has been achieved, our horses undergo a full evaluation of their level of training. We expose them to as many different scenarios as possible. Trail riding, arena work, parades, beginner riders, dogs, and groundwork are among the experiences our horses see while they are here. Before we consider these horses ready for new homes, we spend countless hours getting to know them both in and out of the saddle. We are proud to represent each one as a valued individual. When you inquire about a horse, you can expect us to be honest and up front about each horse's personality, level of training, soundness, and health. It is of no benefit to us to go through the process of selection and rehabilitation, only to mismatch animal and home. Therefore, we will also take the time to discuss your needs and abilities to help you find an appropriate horse. Please know that the more information you give us, the better connection we can make between horse and rider. We put much effort into each of these animals, and we only let them go knowing that they are headed to a safe and loving home. We pride ourselves in matching people with a suitable equine partner. When considering a Bella Run horse, please take their journey and our work into account. Because they have been through so much, we prefer that they go to forever homes, but we also understand that circumstances change. If you find yourself in a situation that forces you to give up your equine friend, please contact us and we will help facilitate a new placement or welcome the horse back in our barn. There is no excuse for any of our horses to end up in a bad place again.